Your alarm goes off and for once, you don’t press snooze. That “big day” feeling hits you, filling you up with energy and excitement for what’s to come. Maybe it’s an interview for your dream job or the kind of cocktail party that celebs attend. You finally scored tickets to “Hamilton” and you’re treating your better half to a decadent dinner before the show. It’s time to get ready – is your wardrobe prepared for your swanky plans? Reserved for formal occasions, dress watches are the must-have elegance in any watch wearer’s collection. Much like tailored suits or little black dresses, no wardrobe is complete without a go-to dress watch. 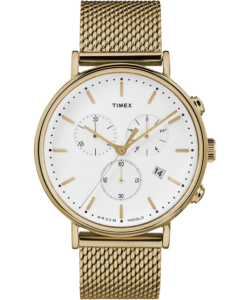 Historically, these timepieces stand out from the regular crowd with their quintessential minimalism, thin case and quality leather or bracelet bands. Generally, this simplicity extends to the dial, often featuring a classic white face with the date and minimalist hour markers. Traditionalists also pay close attention to how they wear formal watches. Of course, matching rules apply. We’ve often seen leathers and metals complementing belts, shoes and other accessories. Proper proportions are also important, as a dress watch should fit perfectly to avoid drawing unnecessary attention. 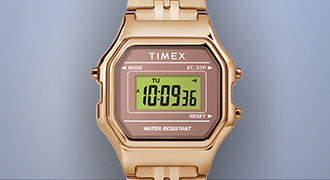 This sizing includes the size and thickness of the case and strap. Finally, formal watches should be thin enough so dress-shirt cuffs can hover over them comfortably, rather than getting caught on bulky elements. This detail means the dress watch can sit discreetly under the shirt cuff but also make fleeting appearances with your natural movement. 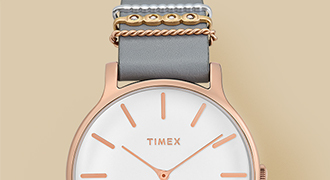 The idea is to don an exquisite timepiece that doesn’t demand attention. 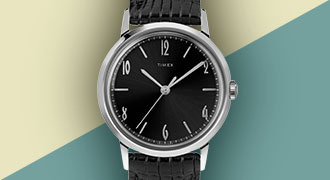 Rather, dress watch design exemplifies an understated elegance, perfectly paired with formal attire. 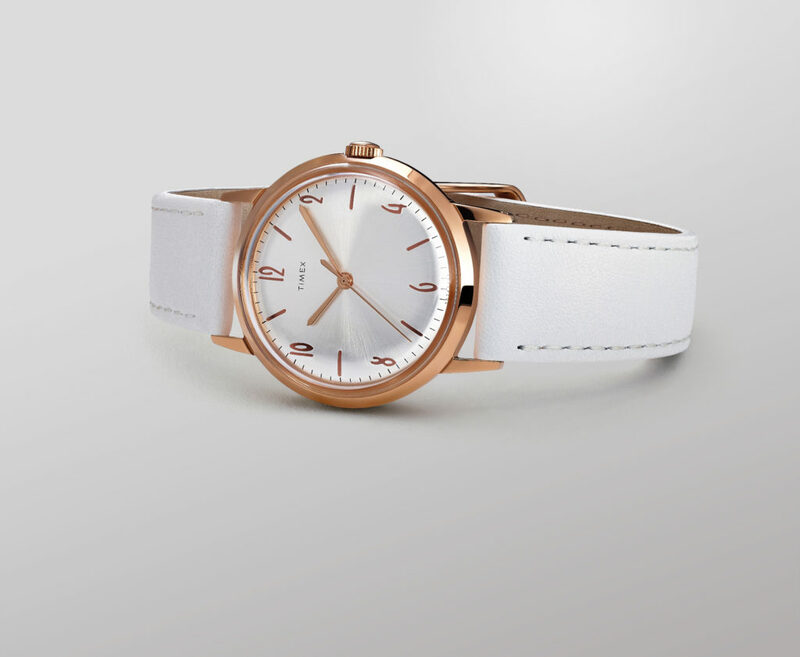 Less is more when it comes to the classiest of timepieces. You’ve got big plans and your dress watch is the finishing touch you need to look and feel the part. When does the event become classy enough to require the elegance of formal watches? Think make-it-or-break-it business meetings with important clients or prospective employers, formal weddings that specify black-tie attire and holiday cocktail parties. 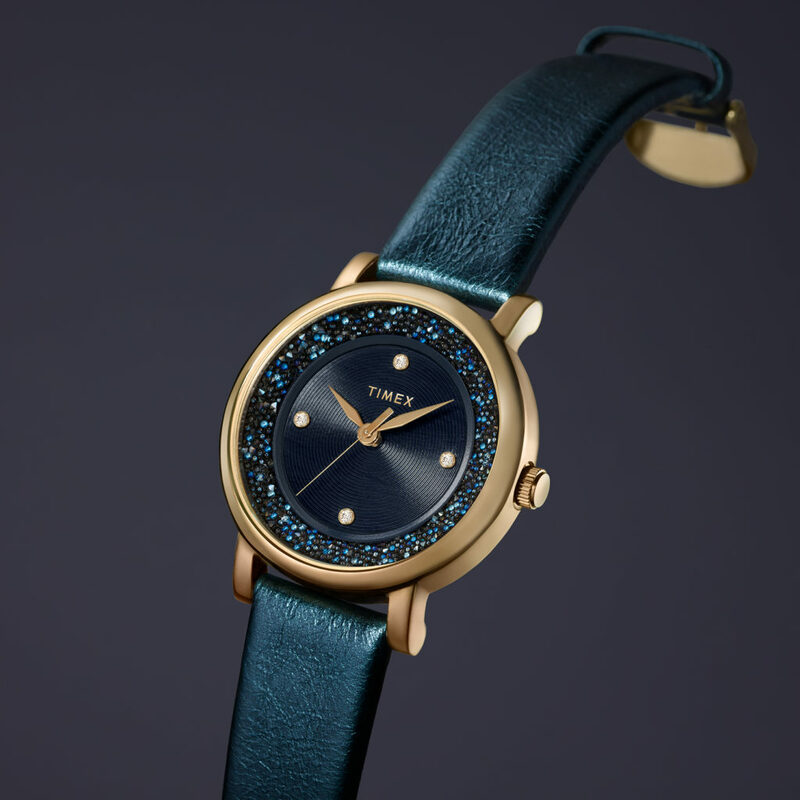 If you’re digging out your best clothes, dusting off your dress shoes and wearing your most precious jewelry, the look calls for a formal watch. 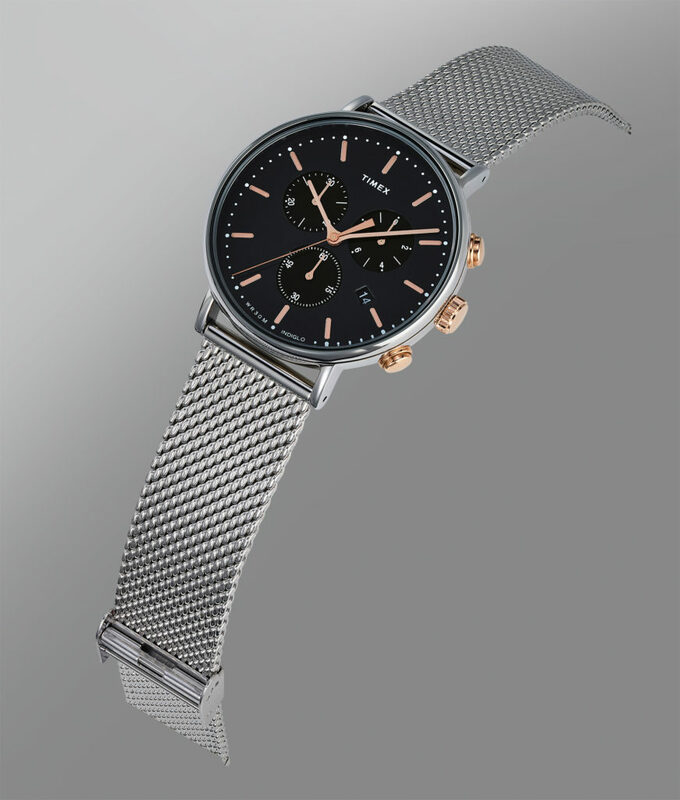 If it’s time to add a dress watch to your collection, consider the Fairfield Chronograph 41 mm Mesh Bracelet Watch. With a thin case, metal detailing and tastefully simple design, this dress watch offers a sharp yet understated addition to your formal attire. You can even adjust the clasp to achieve the perfect fit of an ideal dress watch. The INDIGLO® light-up dial adds a modern touch, making the watch face clear and easy-to-read when your formal occasions take place after the sun goes down. 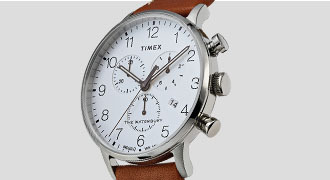 Have fun at the big event, looking snazzy and sophisticated with your dress watch by your side.